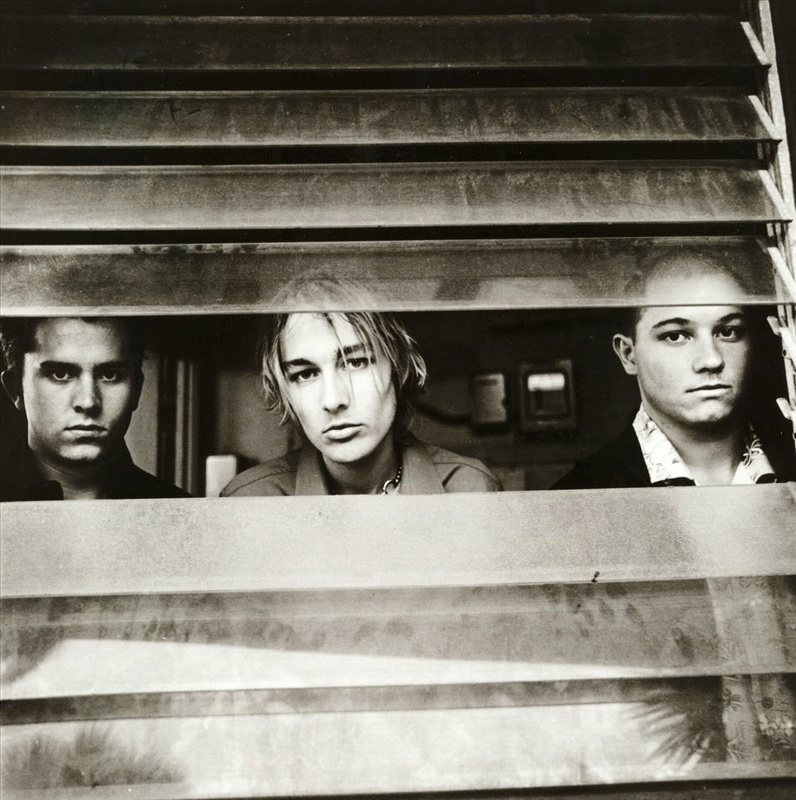 Found out this amazing band called silverchair existed once, they are (were) amazing! That picture is quite old, nowadays they look pretty grown-up. I chose this one because I do not really like their two latest albums (came out in 2002 and 2007) and that photo was probably taken when their third album Neon Ballroom came out in 1999, which is a great one.